From taking their first steps to learning how to read, children gain self-confidence as they master new skills. 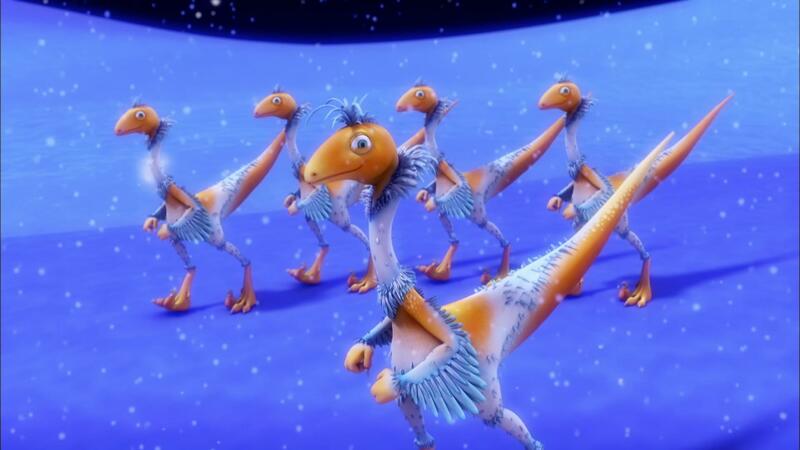 This gives them the courage to continue to explore and expand their abilities. As you encourage their independence, you may also need to help them talk through their frustrations and fears. As you see them express interest in trying something new, teach them strategies that will help them master the skill. They will develop confidence as they practice these new tasks and recognize their progress. Stay alert to the cues your children are sending you. Stay alert to the cues your children are sending you that they are ready to get themselves ready for school, wash their own hair or fix their own snack. Responding positively to these first steps will build a foundation for raising a capable and responsible young person. Allow children a chance to struggle before rushing to end their frustration. Sticking with a task and working hard to solve a problem fosters self-confidence. In order for children to develop resiliency, they will need oodles of practice time. In order for children to develop resiliency to forge on through the ups and down that go hand in hand with all learning, they will need oodles of practice time. As parents, we need to step out of the way and allow our children to make mistakes and encourage them to keep trying. If your four-year-old made lunch for the first time (after many failed attempts and with jelly all over the floor), pause for a moment and celebrate. This is progress! Acknowledge it and move forward to the next thing. Identify what tasks your children are capable of handling and let them do them. Identify what tasks your children are capable of handling and let them do them. If he can zip up his own coat, let him. If she can pour her own glass of milk, let her. Resist the urge to step in and make the process quicker (or cleaner). Instead, try to provide time for them to complete the tasks. Daniel Tiger is learning how to take care of himself by brushing his teeth and washing his hands. In this game, your child can play about and practice some bathroom routines. Dad and Larry find themselves stuck in the North Pole. 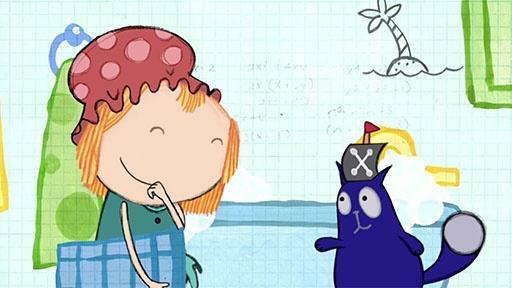 Peg and Cat add toys to their ship to make it heavy, heavier, and heaviest.